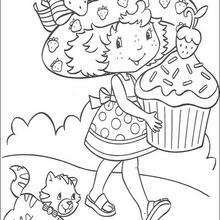 Boy does this cupcake look delicious! 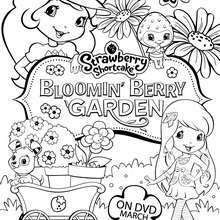 I wonder who Strawberry Shortcake will share it with. 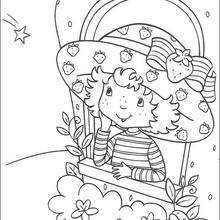 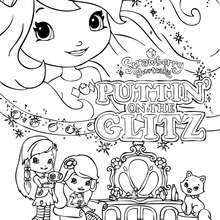 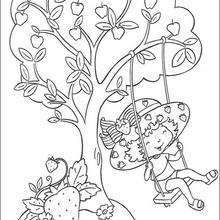 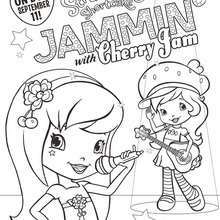 You will discover a fruity selection of Strawberry Shortcake coloring pages that can be decorated online with the interactive coloring machine or printed to color at home. 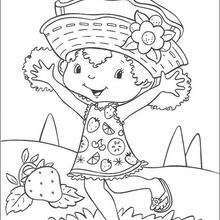 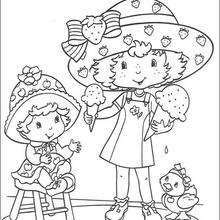 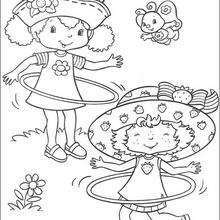 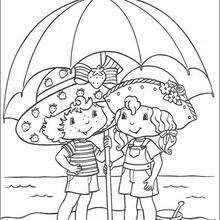 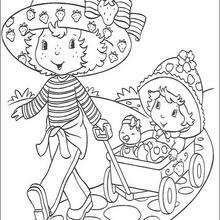 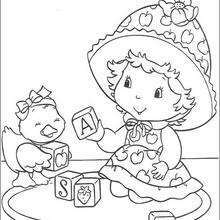 Enjoy the Strawberry Shortcake coloring pages and activities for you to enjoy from Hellokids.